In impromptu weekend excursion to the mountains is always welcome. 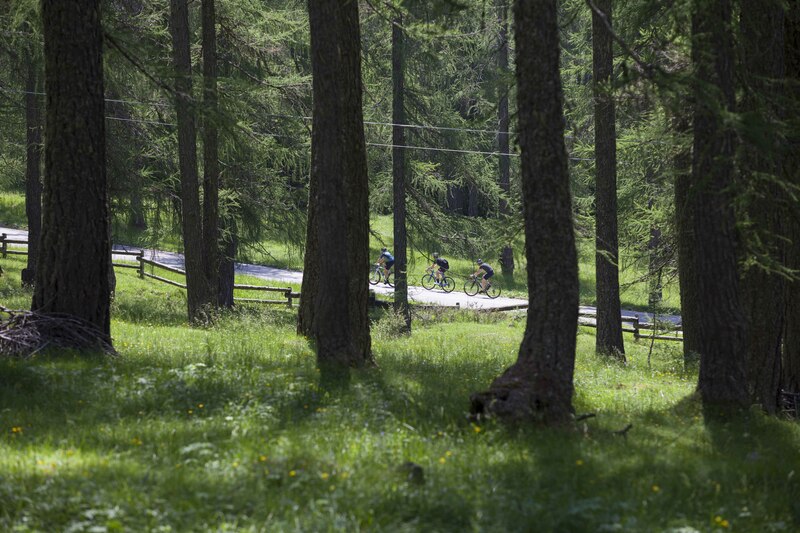 For anyone living close to the Dolomites, it’s the perfect place to escape the oppressive summer heat and for us cyclists it’s additionally an opportunity to ride in the shadows of the professionals, past and present. 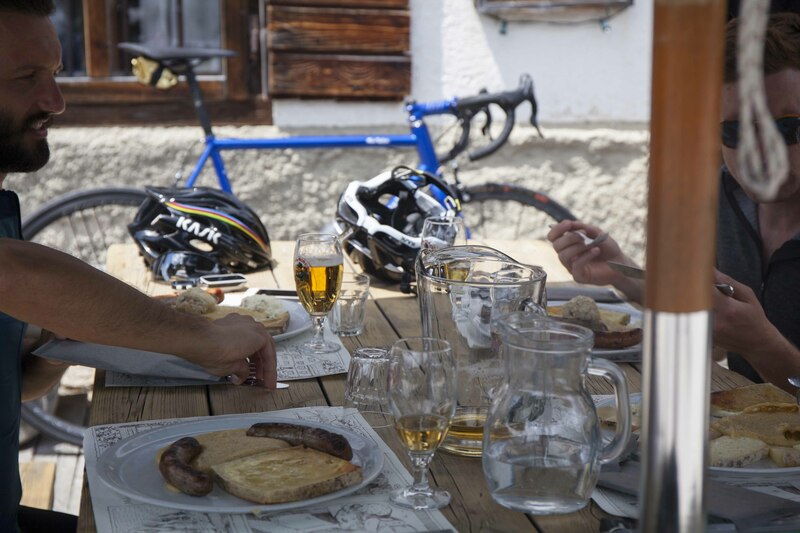 It’s not necessary to point out the rich interconnecting histories between the Dolomites and road racing. Geographically however, it’s worth mentioning the mountains here are rather unique in that the jagged forms produce dramatic vistas and this only serves to make cycling amongst them all the more special. 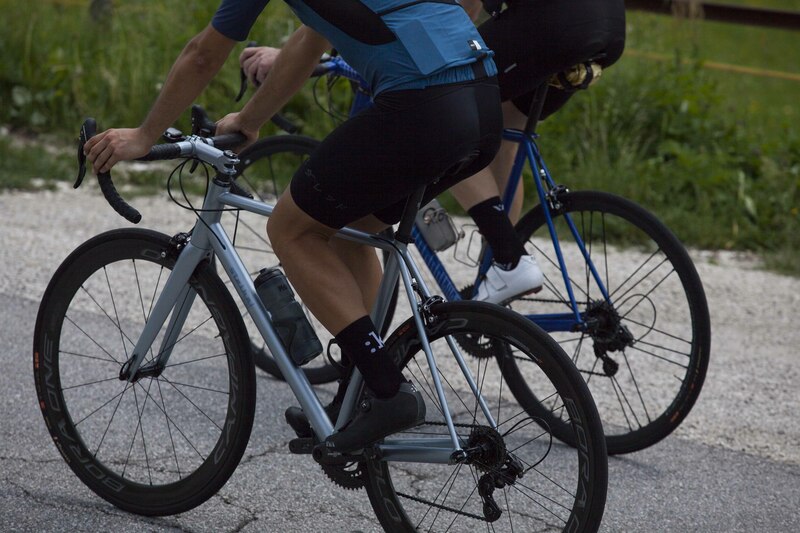 Each of us were riding a Rodano, SB/03 and an Antenore. 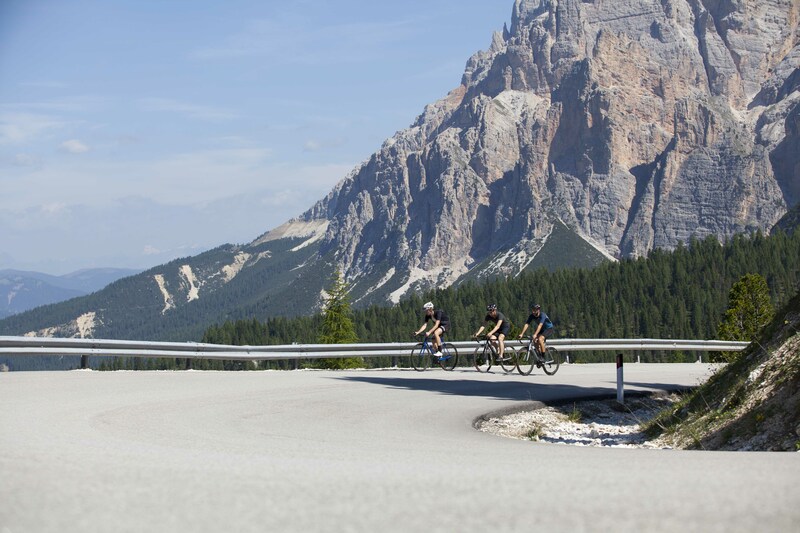 Although these models have differing characteristics, they each have a stable yet lively quality inspiring us with confidence on the roads around Alta Badia. 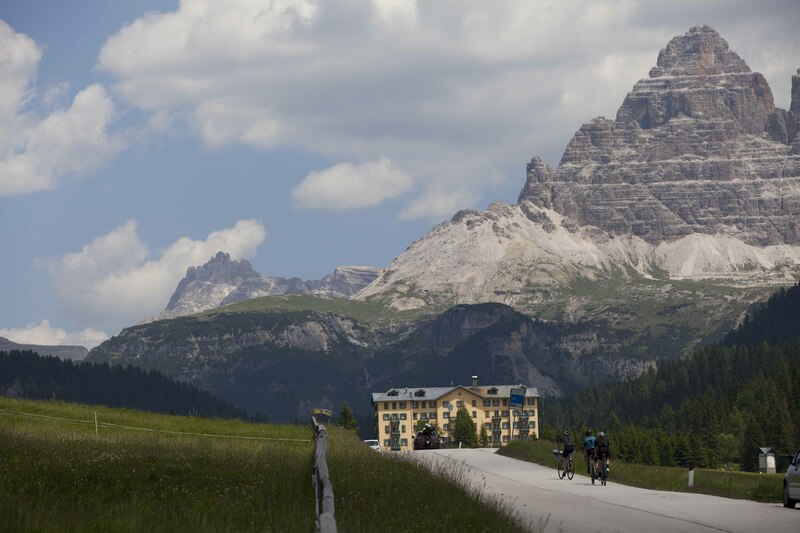 Our visit coincided with the Selle Ronde bike day which allows riders to tackle iconic climbs such as the Passo Pordoi and Passo Gardena on closed roads. If you’ve not had the good fortune to visit the area we thoroughly recommend it and of course, do bring your bike with you!